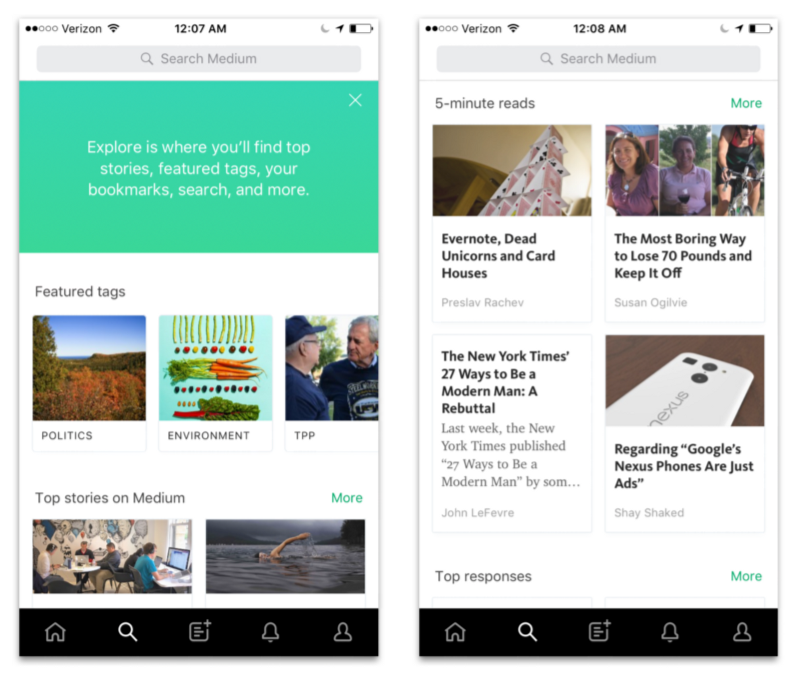 The story-driven publishing app Medium has released a major update today, Oct. 8, bringing many new features and enhancements. From support for iOS 9 to easier editing and publishing to a totally fresh look and so much more, if you weren’t a Medium user before, this update might just bring you on board. 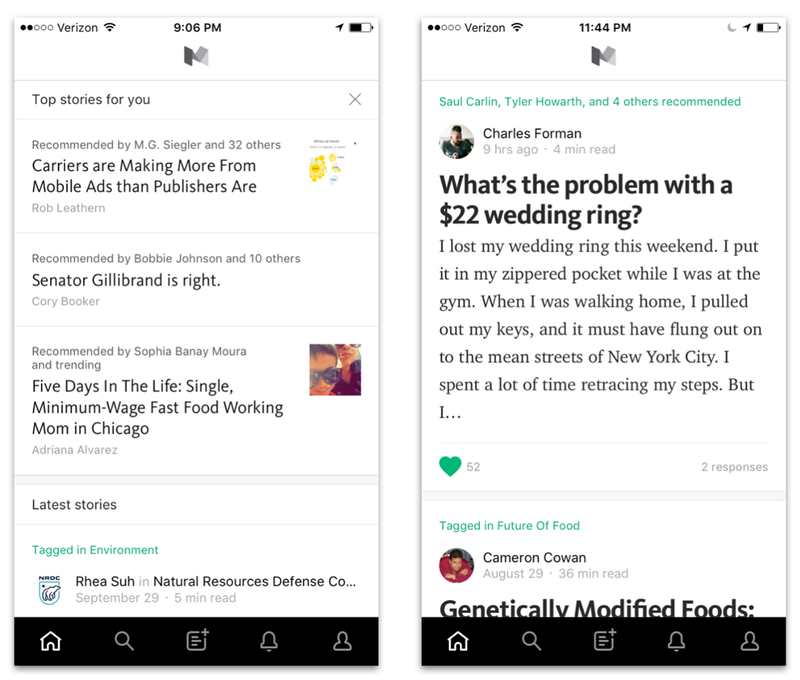 Another terrific addition to Medium is the Explore tab next to Home. This area presents you with top stories, your bookmarks, conversation starters, debut authors, 5-minute reads, and more. 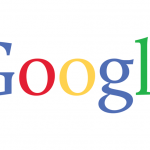 This handy little spot is full of interesting stories for you to check out. 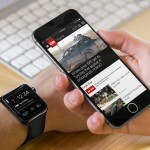 An update in June to Medium gave users a simpler way to sign up for and access the app without requiring a password. Once you are in, the smooth interface and easy navigation make using the app a breeze. The major enhancements released today make an already good app for reading, writing, and networking even better. 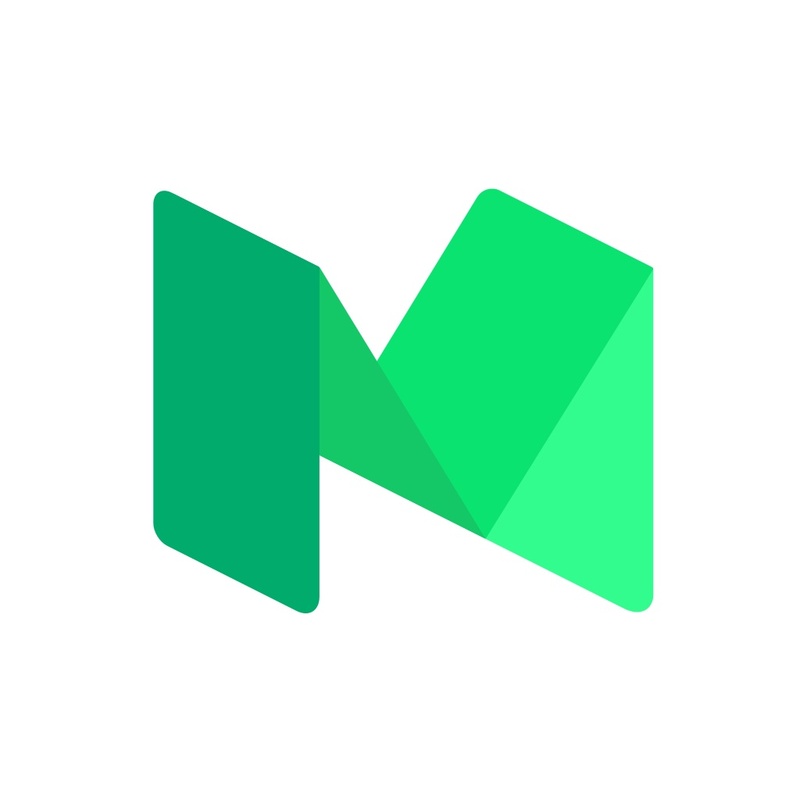 Medium is universal and available for free on the App Store with no in-app purchases. For additional news stories today, see: Has the Apple TV launch been delayed?, Like magic, all 7 Harry Potter editions are now on iBooks, and Have the power of Adobe Lightroom on your iPhone for free.